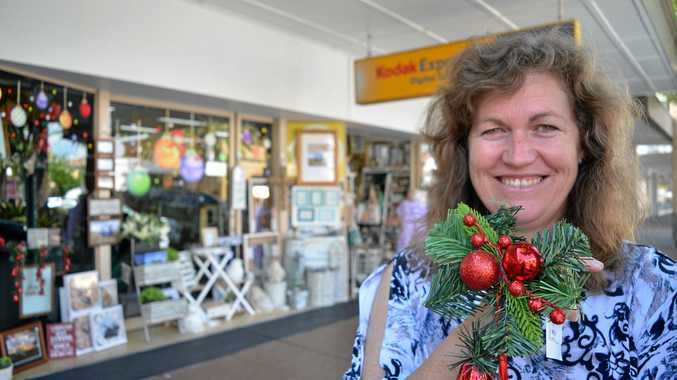 WHEN Robyn Fraser drove through Beaudesert last Christmas she saw the town's trees decorated with festive flair and thought a similar project would look good in Warwick. "I thought it was a great way to express the Christmas cheer,” Mrs Fraser said. She teamed with Warwick Chamber of Commerce and Southern Downs Regional Council to start Christmas Down Town. The project is calling on Palmerin St business owners to decorate the tree in front of their store in traditional Christmas colours of red, green, white and gold. "There's 60 trees and I have confirmation of 40 businesses taking the tree out the front of them,” Mrs Fraser said. "I'm pretty confident that we will dress the full 60. The chamber is also in talks with the post office to switch on its pavement and facade lighting. "The lighting hasn't been in operation for a number of years and we're hoping to get that up and running,” Mrs Fraser said. If all goes to plan the post office will be the site of a grand light-switching-on party. Businesses are also encouraged to put lights in their trees. Mrs Fraser handed entry forms to most of the CBD businesses and responsibility for the leftover trees will fall to interested benevolent groups such as The Oaks, Akooramak and Warwick Girl Guides. "If you think about Rivers, there are three trees in front of that store and it won't decorate all of them,” Mrs Fraser said. The idea is similar to tree decorating during Jumpers and Jazz, but Mrs Fraser stressed it was not a competition. "It's another way of showcasing our main street,” she said. 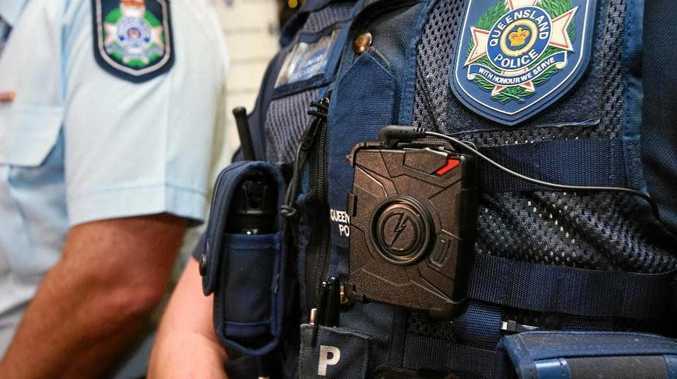 Duggan's Camera Centre owner Bronwyn Christensen was on board and said it was a great idea. "Hopefully it'll bring the festive cheer to everyone,” Ms Christensen said. She said she did not know yet how she would decorate her tree. "I'll probably leave it to another staff member who is very arty,” she said. The Christmas Down Town project will run from December 7-27. To register for a tree, phone 0419781363.